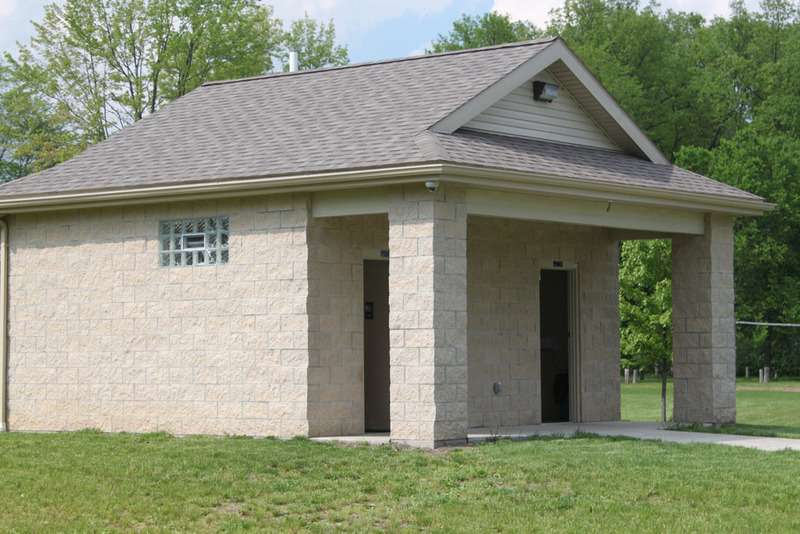 Please note: No outside soccer teams may use the facility until approved by the Park Commissioners. 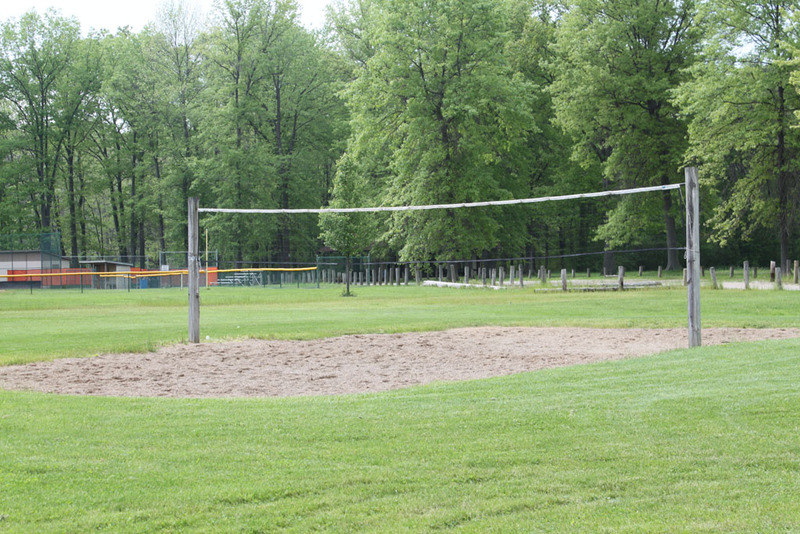 A schedule and insurance must be provided before approval. 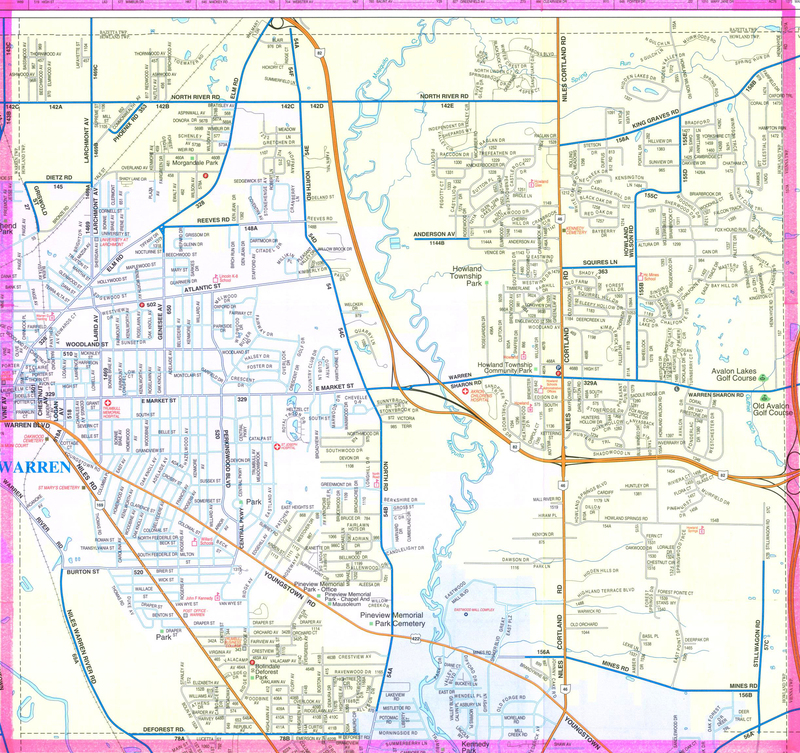 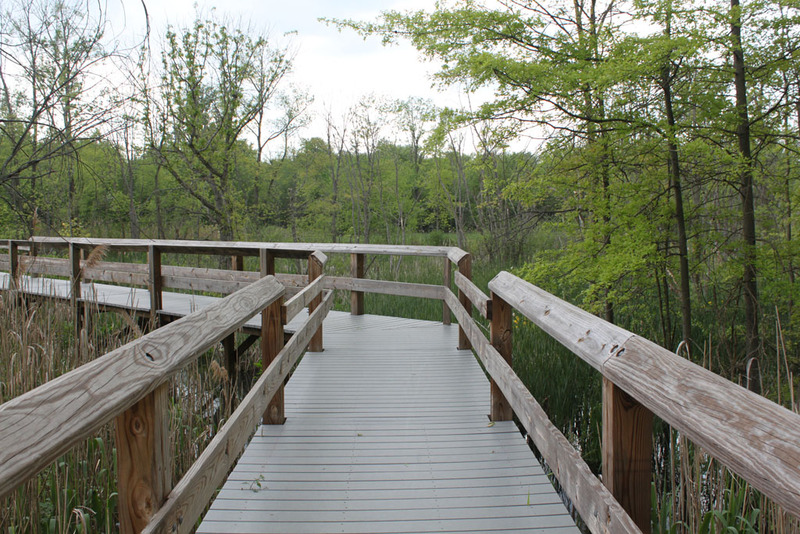 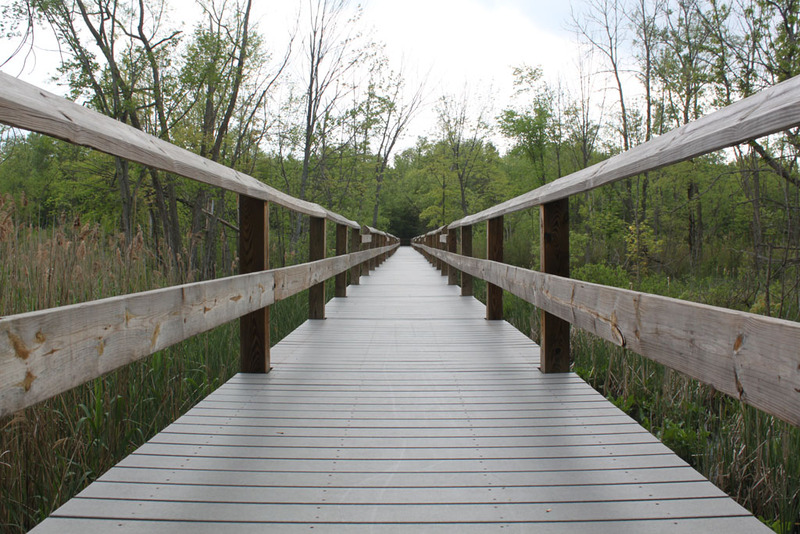 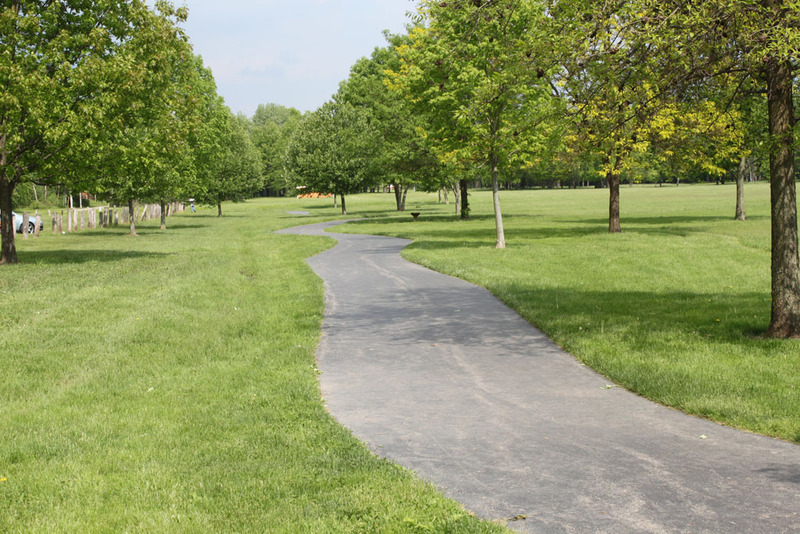 The Howland Boardwalk Nature Trail is adjacent to the park and provides easy access to scenic walking trails. 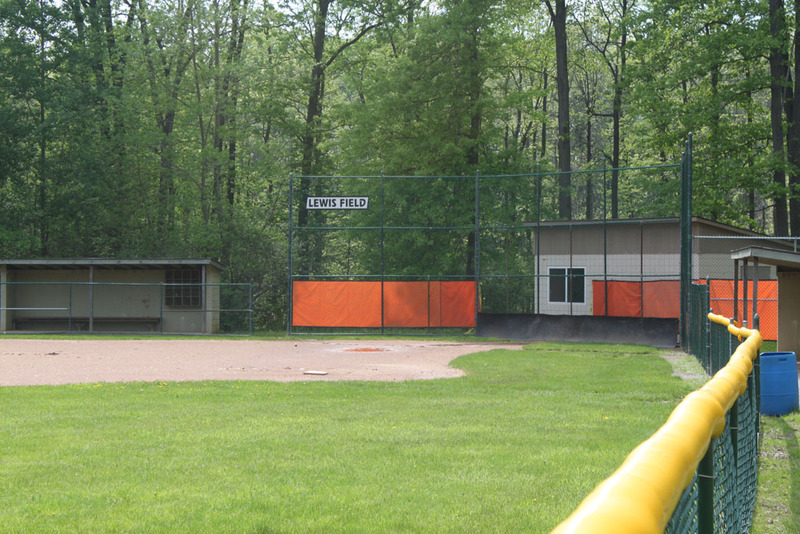 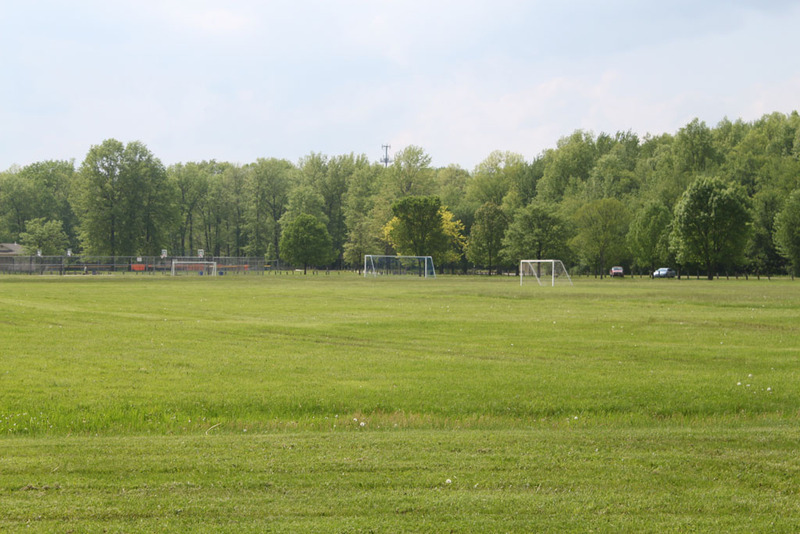 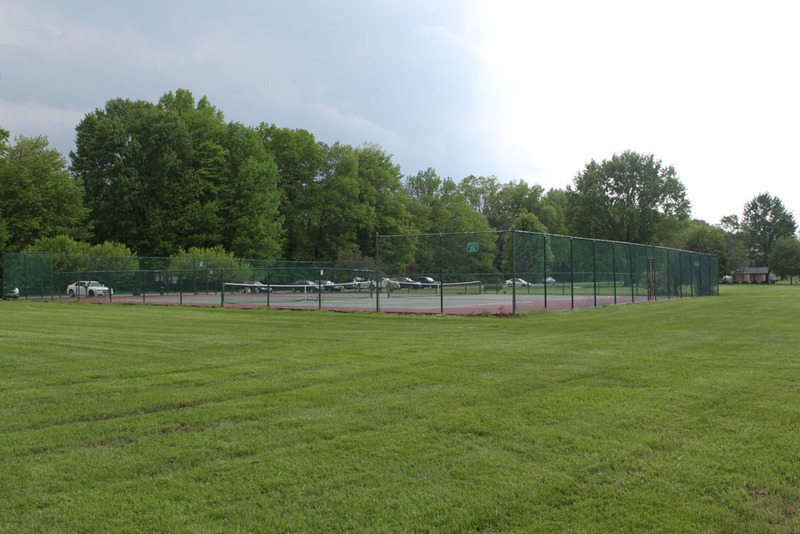 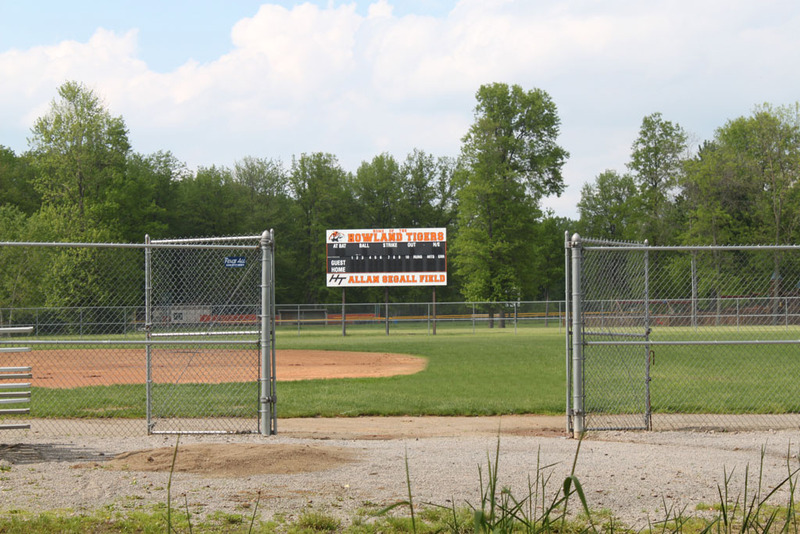 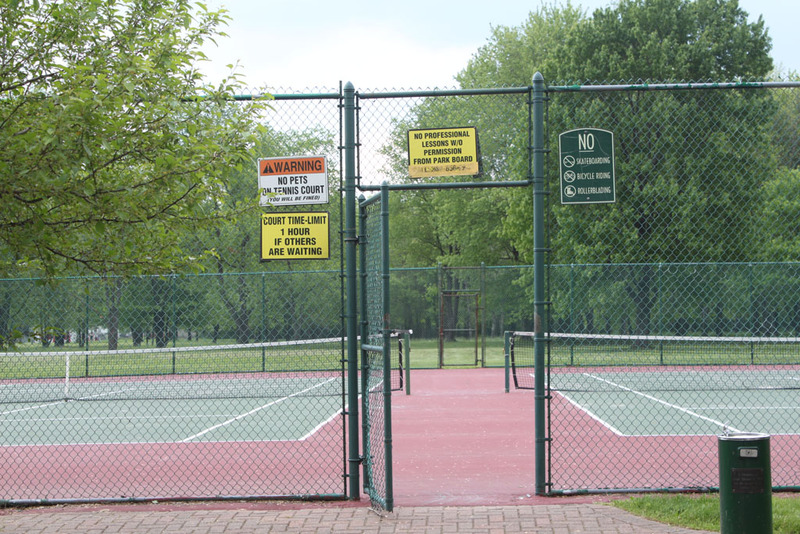 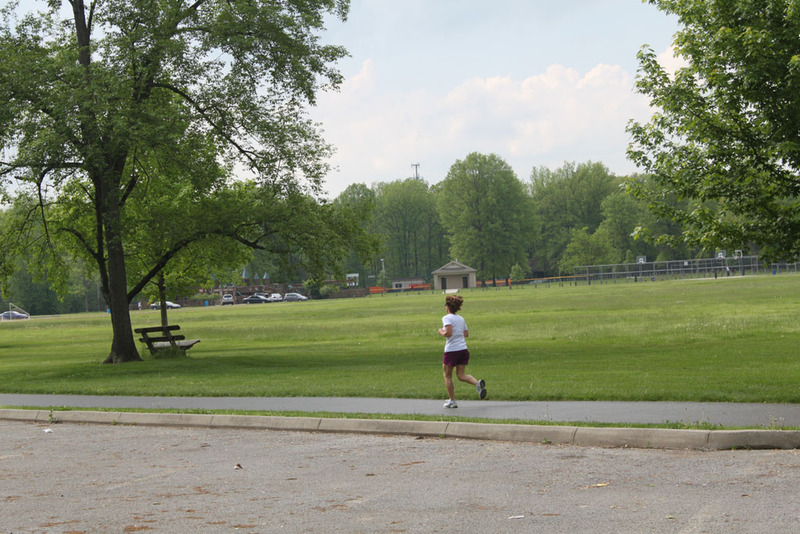 Over the years, the park has hosted Soccer leagues and tournaments in the Spring, Summer, and Fall. 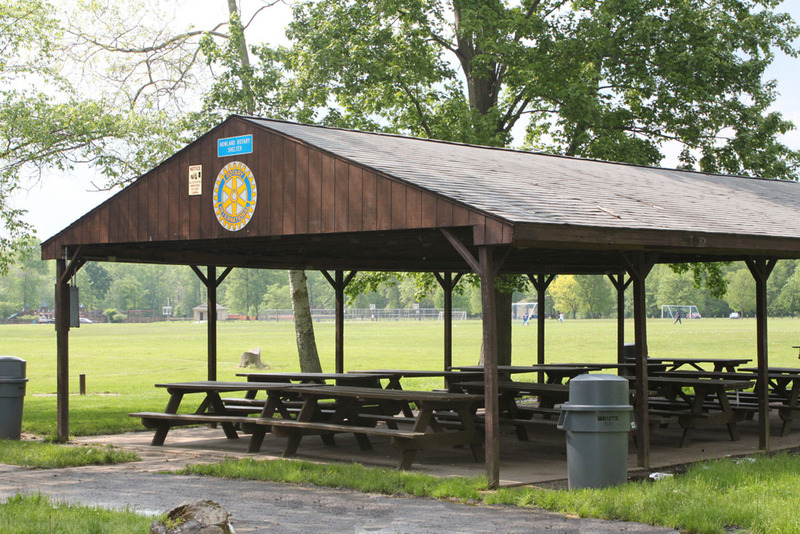 The pavilions can be reserved for special occasions! 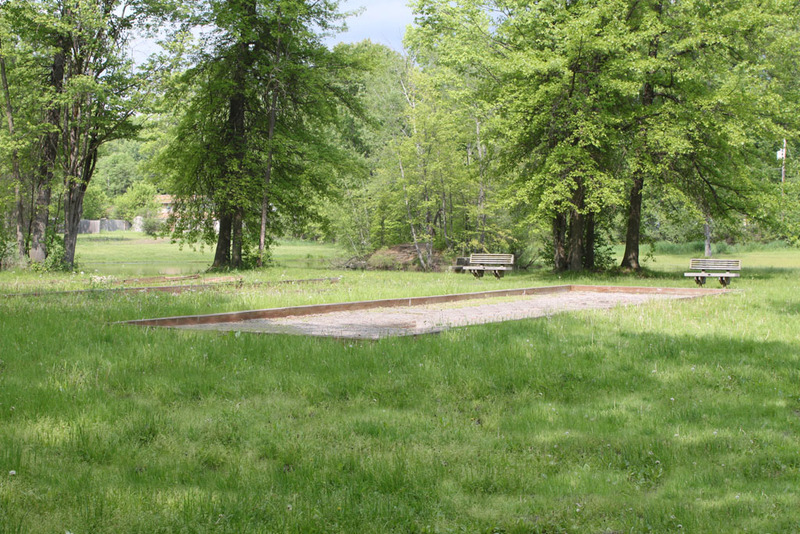 See the Contact Phone Numbers on the right for more information. 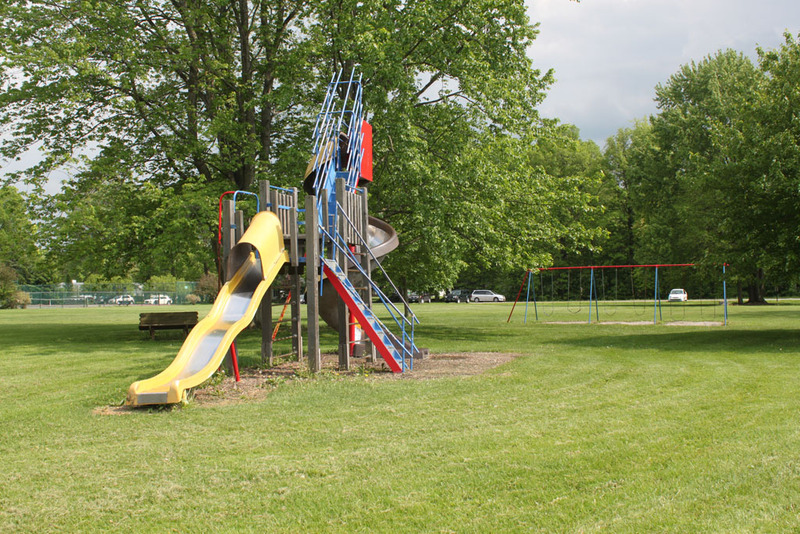 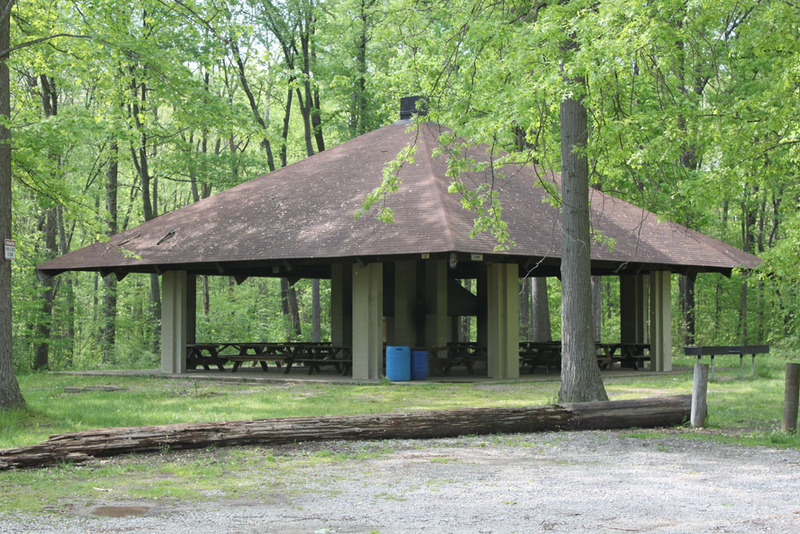 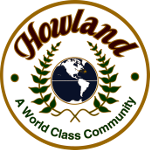 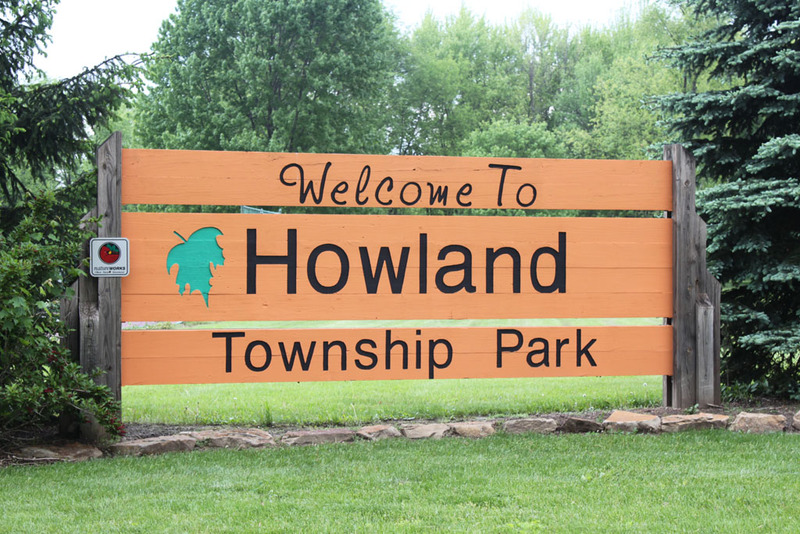 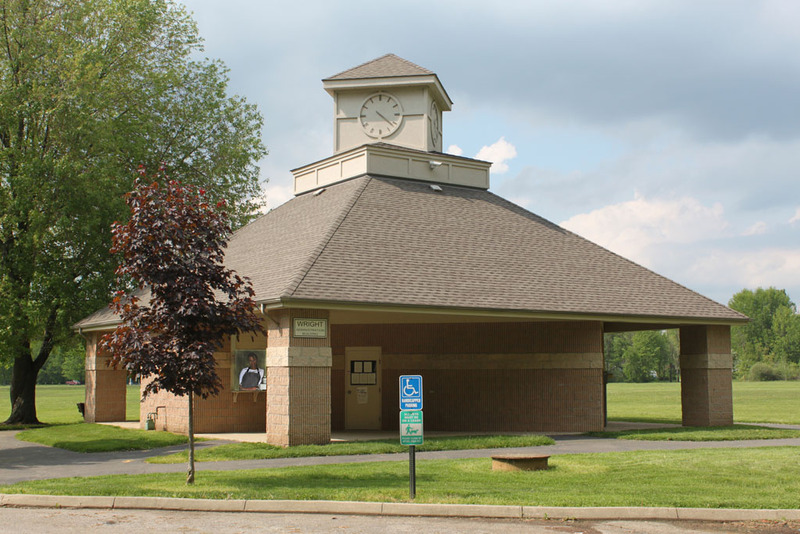 If you are looking for a relaxing outdoor experience, or want to get your pulse rate up, Howland Community Park has it all. 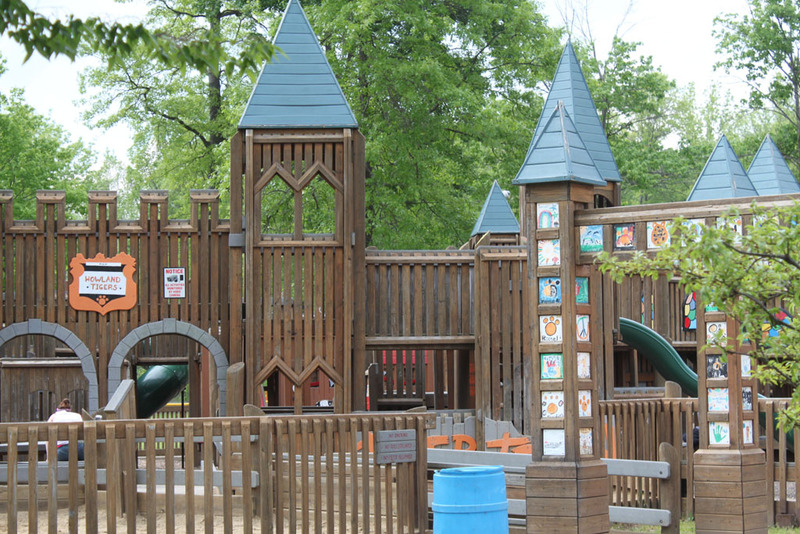 Come and visit us today!